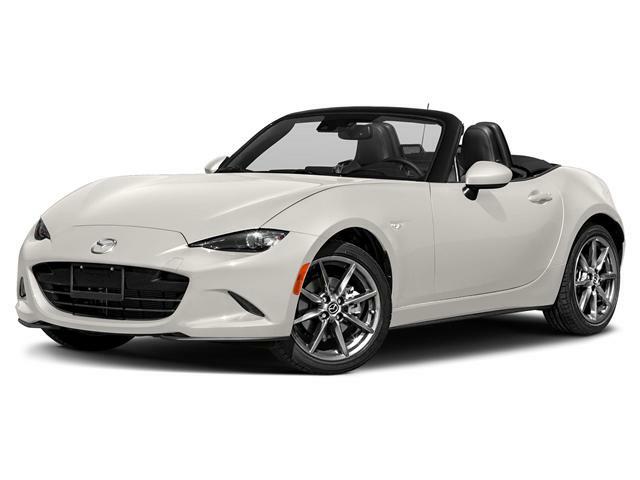 2017 MAZDA MX-5 GT PEARL WHITE BEAUTY WITH BLACK LEATHER INTERIOR! ICONIC COLOUR COMBINATION! 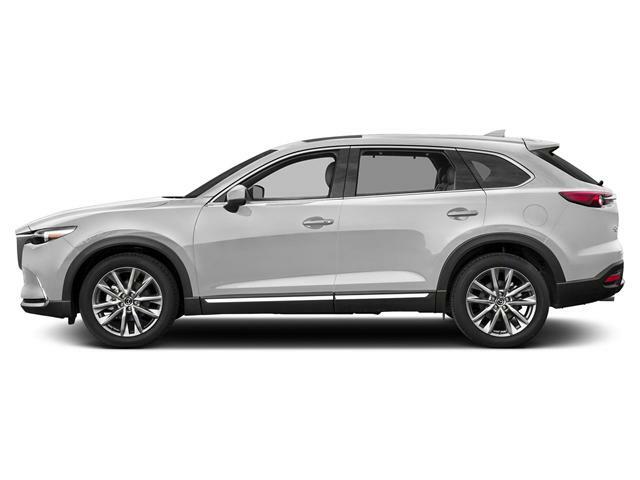 THE VEHICLE IS RIGHT IN THE SHOWROOM! 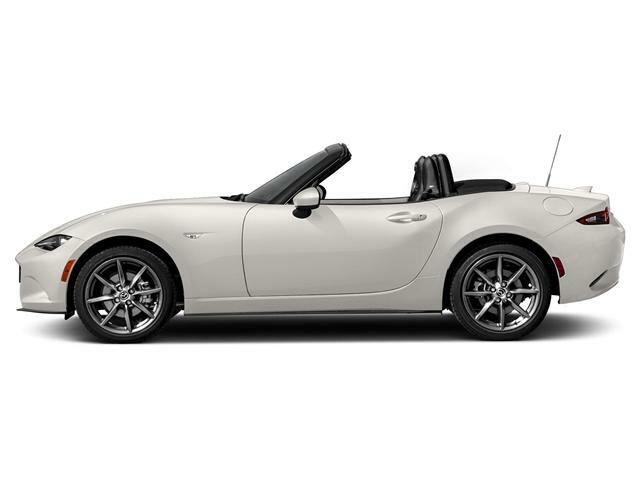 DRIVE THIS ICONIC ROADSTER FOR ONLY $126 weekly +Hst. 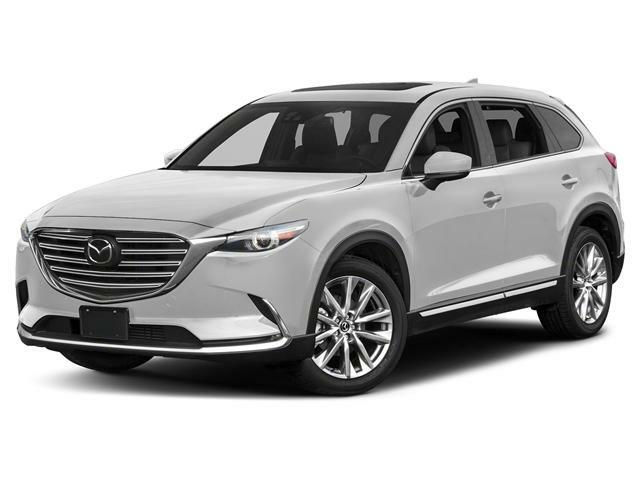 GET IT FOR A STEAL DURING OUR FALL CLEAROUT AT BANK STREET MAZDA!